A Color Matching Chart is available for matching to all major laminate vendors (Pionite, Wilsonart, Formica, Nevamar). Please read the Laminate Repairer Instructions before using. 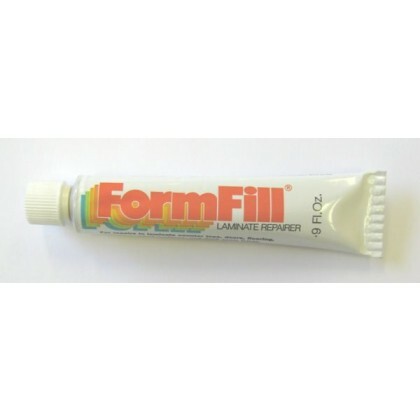 FormFill Solvent (100% Acetone) is required to properly clean the surface prior to use.